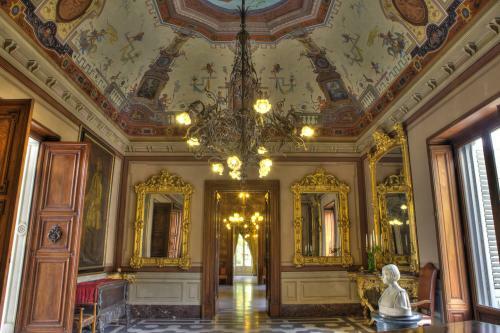 The venue for the IEEE 8th International Symposium on Sensorless Control for Electrical Drives (SLED 2017) is Palazzo Manganelli, an ancient and aristocratic building located in the historical center of Catania. Catania-Fontanarossa Airport offers bus services to the city of Catania and other surrounding areas. Bus services tend to be much cheaper than taking a taxi, and many passengers prefer this economical option. 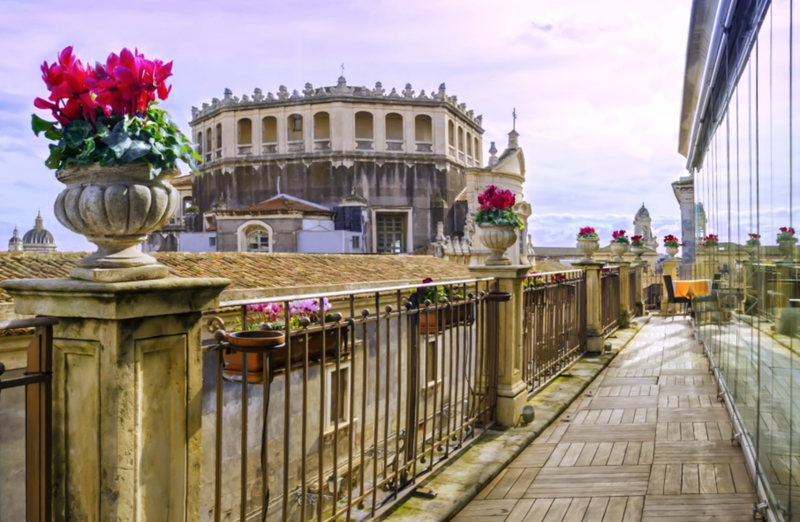 The city of Catania is only a few miles away from the airport, and buses leave the airport every 20 minutes to reach the city center and the train station (Alibus website). Buses are available from 05:00 until midnight. This bus transport is provided by the AMT 'Alibus' service. Take note that all bus tickets, once used, should be validated, or stamped. This is usually done by the validating machines near the entrance of the buses. The machine will put a stamp and a date on your ticket to show that it has been used. Passengers of the bus must validate their own tickets, as they are not validated by the driver of the bus. Besides the regular bus services, there are also private vans and shuttles available. Usually requiring an advanced reservation. Some hotels offer complementary airport transportation as well, and you can find out the details when you book your accommodation. Sicily island is a place of great culture, stunning nature and charming food with a thousand-year old history.